Hex at Alton Towers is a fan favourite ride at the resort. Unfortunately, the attraction has been closed for the last few years. 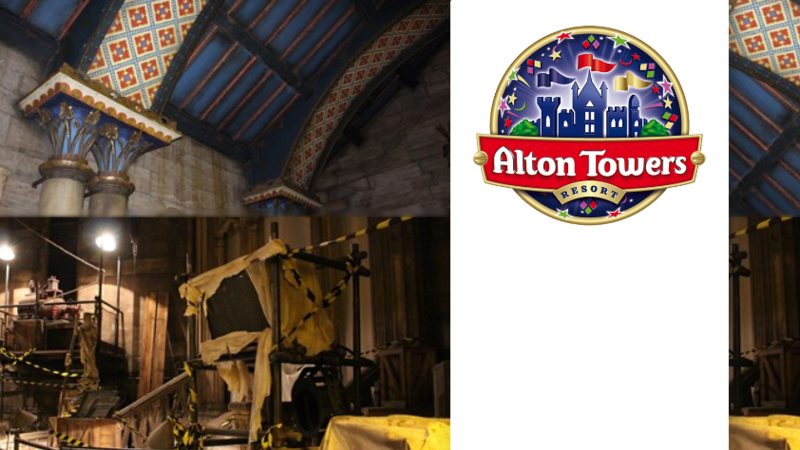 However, In January Towers Loving Care announced that the dark ride would be re-opening for the 2017 season on the 25th March. More news has been revealed in the last few weeks about the improvements that Hex would be receiving from a recent blog post from Alton Towers. Here are the ten improvements that Hex will be receiving. It’s great to see all of this work being done this ride to keep it up to date! To read more about each of these new improvements that are coming to Hex this year, then Click Here to view the full blog by Alton Towers. Next: Next post: What will be Chessington World Of Adventures Next Coaster be?